Introducing the newest addition to our collection of wall art. 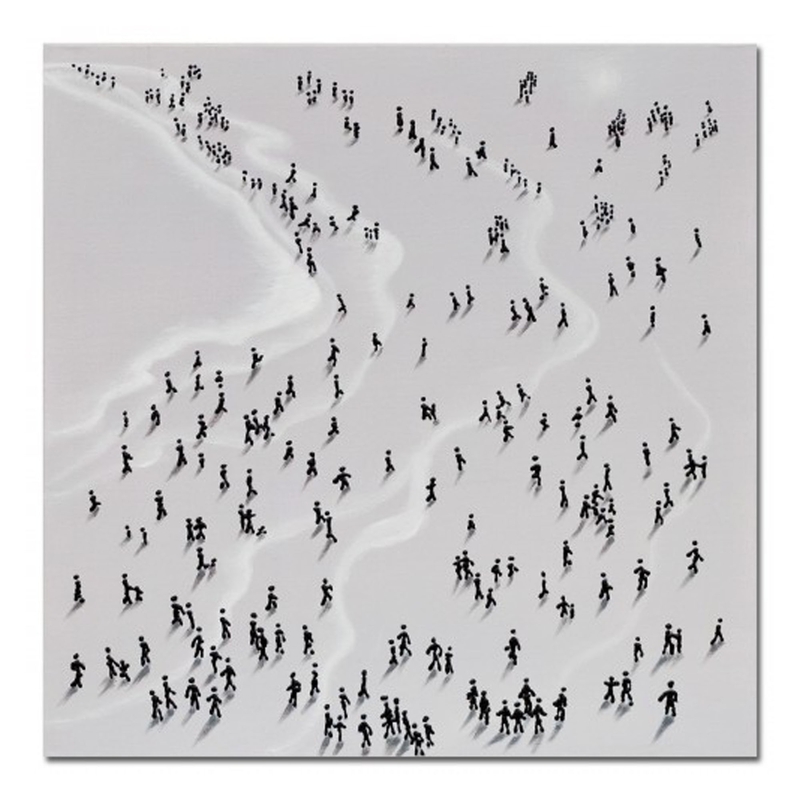 A beautiful artistic black, white and grey toned canvas wall art, this fabulous piece of art depicts a large group of people congregating together on a beach and brought to life by the shadows of each individual figure. Hand crafted to the highest quality it's ensured to last a lifetime.